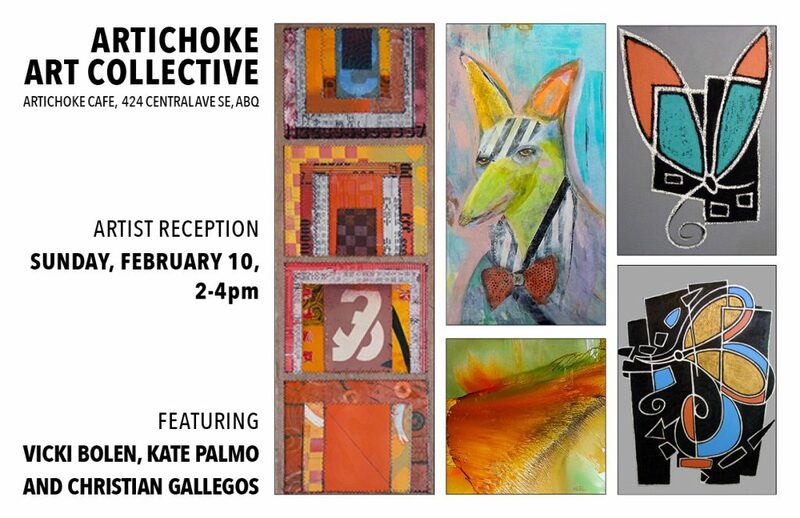 I’m looking forward to my upcoming event at Artichoke Cafe. They have invited myself and two other artists to not only show our art, but we’re also having an artist reception this Sunday from 2 to 4 pm. I hope you can make it and enjoy your time at this supportive restaurant.